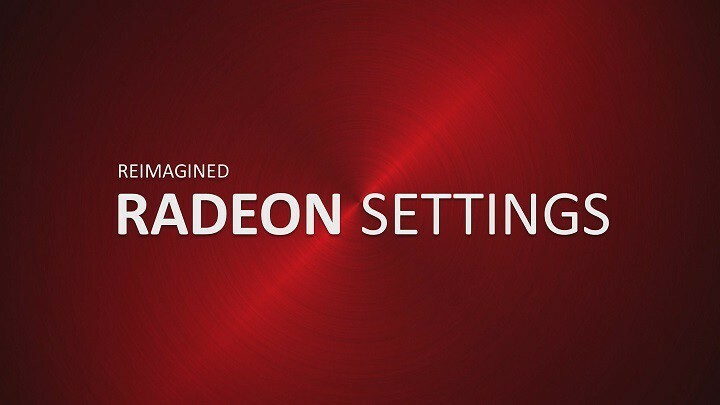 AMD just released a new version of its Radeon Software Crimson Edition graphics package. The software is now updated to version 16.5.2 and features support for some of the most recent gaming titles, including DOOM and Battleborn. Besides bringing the support for some new titles, the recent update for AMD Crimson driver also fixed some previously known issues. One were some graphical errors in League of Legends caused by Crossfire technology, as well as an issue with corrupted textures in Star Wars: Battleborn. The newly rebooted Hitman also received some improvements with this update, as the common problem of character models and environments being rendered too dark is now long gone. Support for Hitman was added in the previous update for AMD Crimson. The software’s user interface and range of functionality also received a few changes in the most recent update, with the Radeon Settings utility receiving the most of the overhaul. AMD Crimson was released last year as a replacement for the company’s Catalyst Control Center. However, things weren’t so smooth back then as the program often crashed and caused various problems for users. But all that trouble is apparently behind it: further updates drastically improved the stability and overall performance of the software. If you own a compatible AMD graphics card, you can head over to the manufacturer’s website to download the driver package for free. Or you can simply check for updates in Windows 10 and this update will probably be delivered directly to you.